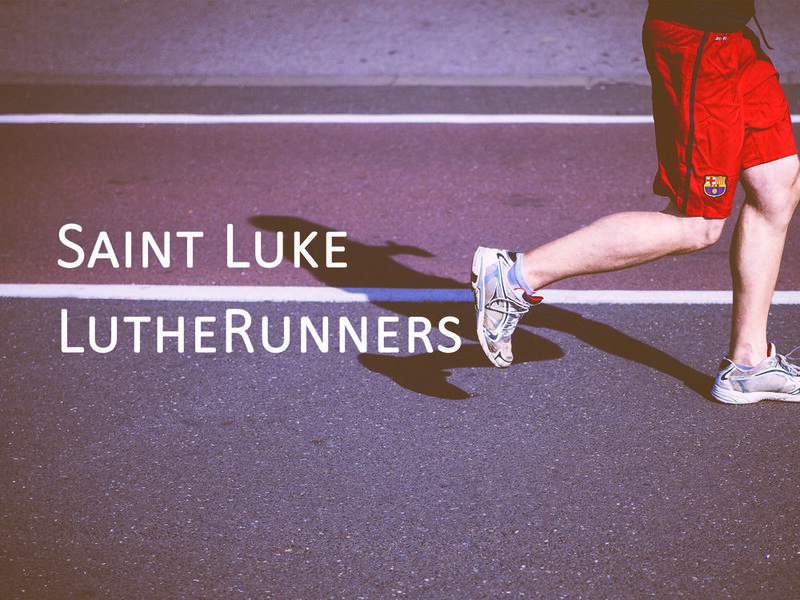 Whether you are looking to grow in your faith, connect with new friends, or simply have fun enjoying a shared interest, there is a place for you at Saint Luke. 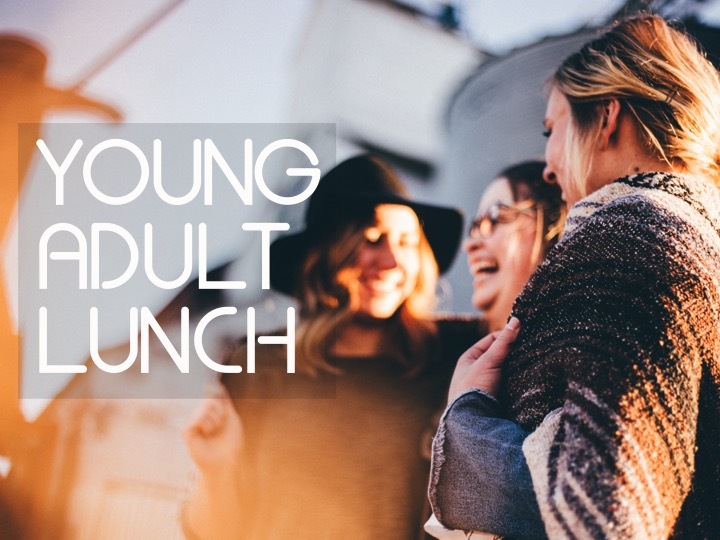 Every Sunday during the school year, adults gather to experience community, as well as learn about what it means to know, love, and serve Christ. Kids and student programming are also available at this time. Each week women gather to make quilts that will be sent to areas worldwide that are suffering as the result of man-made or natural disasters. No sewing experience is necessary, so all are welcome to participate in this purposeful program sponsored by Lutheran World Relief. Drop by Starbucks at Gateway Shopping Center to connect with others over a cup of coffee. Coffee & Conversation meets the 2nd Wednesday of each month during the education year. Enjoy rich conversation about whatever is going on in the world and our lives. There's no agenda or specific topic. Feel free to stay for a few minutes or the whole time. Throughout the year, our 50's plus group gathers bimonthly to enjoy a hot lunch & dessert, the company of new and old friends, as well as guest speakers presenting on various topics. Learn and grow with others each week. The group meets in the conference room at 10:45 a.m. for prayer before the study. Feel free to stop by for one or every session. Our music ministry includes both a bell and vocal choir. These choirs preform on various Sundays and special events. The bell choir practices from 7-7:45pm during the education year and is open to all ages 10 & up. The senior vocal choir is for those ages 13 & up and practice from 7:45-8:45pm. No experience is necessary. Choirs are directed by Director of Music, John Rea. Gather at Hong Garden in Paoli for a Friday evening of fun, relaxation, laughter, and delicious food. Bread Crumbs is a wonderful way to connect with friends at Saint Luke, as well as a great place to build new friendships. Men gather each month during the education year in Schlack Hall for an opportunity to connect with other men, learn from guest speakers, and of course enjoy a delicious breakfast. No registration is required and all men welcome to attend. Each month features new topics to explore. Runners both casual and competitive gather for a time of fellowship and exercise. Location and distance are determined by the group. During the winter, runs are typically on Saturday mornings and during the spring they are Sunday evenings. Details regarding the runs are on their Facebook group. 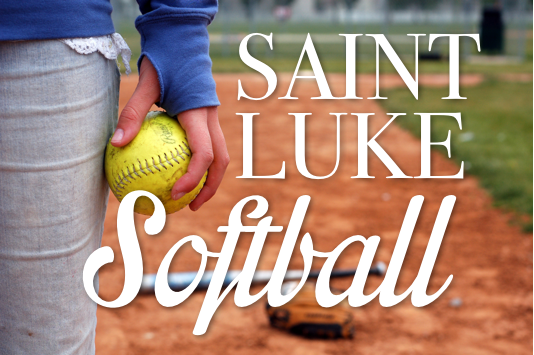 The Saint Luke team participates in the Upper Main Line Church Softball League alongside 10 other community churches. The season runs from April 23 until the end of July. Games are played on Sunday afternoons at 1:30, 3:00, or 4:30pm in Berwyn. All ages 14 and above & all skill levels are welcome to play. Players can participate in one game, two games, or the whole season! Interested? Contact Matt. Want to meet others in a similar lifestage? Young adults gather at various times for social gatherings, discussions, and service projects.